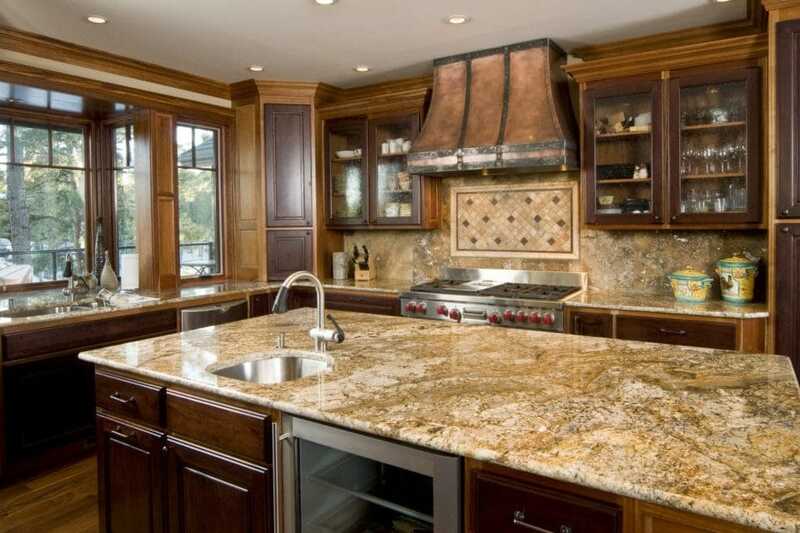 Nature’s Care Chem-Dry offers a granite countertop renewal treatment that restores the original beauty of your countertops. 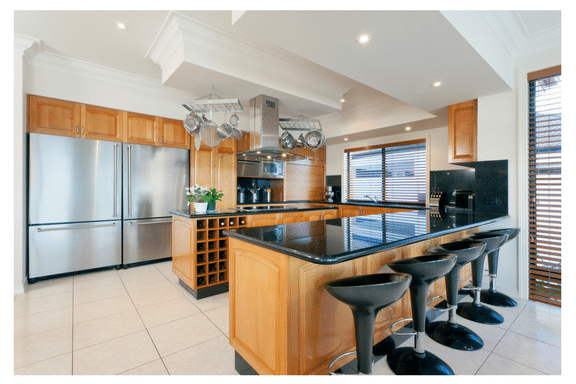 Routine maintenance, cleaning and resealing of granite is essential in order to preserve its quality and extend the lifetime of your countertop. Nature’s Care Chem-Dry provides a wide range of services for residents of Hartford, WI. 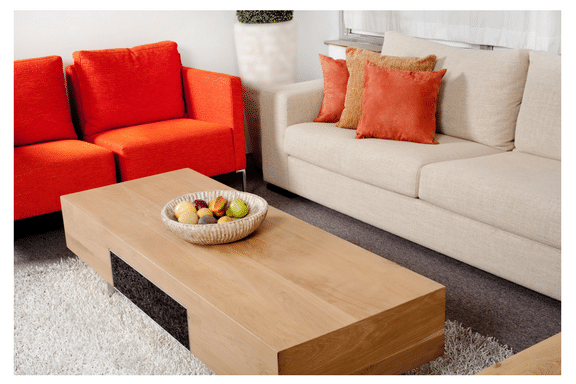 Upholstery cleaning from Nature’s Care Chem-Dry extracts pet hair, stains, embedded dirt, soilingbacteria and allergens from the upholstered furniture in your home. Expert tile, stone and grout cleaning from Nature’s Care Chem-Dry eliminates germs, dirt and over 98% of bacteria from porous areas of tile and stone floors. 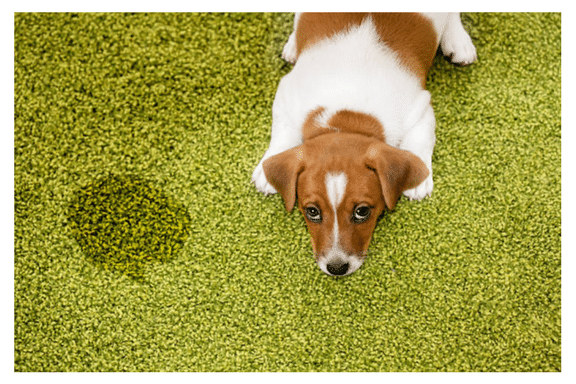 P.U.R.T.® (pet urine removal treatment) from Nature’s Care Chem-Dry eliminates over 99% of harsh and harmful urine odors from carpet and upholstery in your home.